Ticket reselling contributes to causing this problem in the first place, as ticket ‘touts’ often purchase a number of tickets to sell on at a profit. Furthermore, ticket touting also causes problems for venues, as fans know that touts are likely to be lurking outside, buying and selling tickets to make a profit. In light of our recent struggle to get Justin Bieber tickets, here at Unlock the Law we contacted price comparison site TickX to give our readers the lowdown on buying event tickets with confidence. "According to Action Fraud, British event goers were cheated out of nearly £1.3M purchasing counterfeit music and entertainment tickets in the six months leading up to October 2015. So for fans, buying with confidence has never been more important. "At TickX we not only love helping our users find the cheapest tickets. But we also take huge pride in in offering assurance you can buy with confidence via TickX from our trusted and reputable ticket partners." Ticket touting is where a person resells tickets for events for more than their face value. Ticket touts often work outside concerts and sporting events with tickets they intend to sell to make a profit. 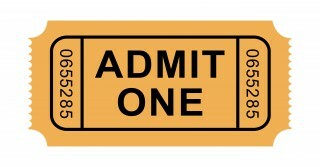 Ticket touts also often purchase spare tickets from fans outside the event in the hope that they will be able to resell them at a greater value. Ticket touts often also work with counterfeit tickets or sell tickets online using sites such as eBay or Gumtree. The act of reselling tickets, even at a significantly higher price than face value, is not illegal in the UK. However, a street trading licence is required where tickets are sold on the street. Furthermore, in theory, concert promoters may be able to bring civil proceedings against resellers. However, this doesn't tend to happen in practice. Ticket touts and unofficial ticket agencies are not authorised to sell tickets by the performers. Those purchasing tickets from ticket touts, either online or outside an event, run the risk of purchasing tickets that are counterfeit or stolen. There is no way of knowing whether tickets purchased on the secondary market are genuine, and when purchased from an unofficial source online, there is no way of knowing whether the tickets even exist. Reselling of football tickets is illegal under section 166 Criminal Justice and Public Order Act 1994, however, this does not stop ticket touts who frequently sell tickets outside football grounds for inflated prices. The act makes clear that a person will have committed an offence where they are unauthorised to sell tickets and sell a ticket for a designated football match, or otherwise dispose of a football match ticket to another person. • Section 166 will also apply to people who provide tickets to touts. • Where a person is convicted of football ticket touting, they may be liable to a fine of up to £5,000 and also have a football banning order placed upon them. What can I do to ensure my tickets are real? 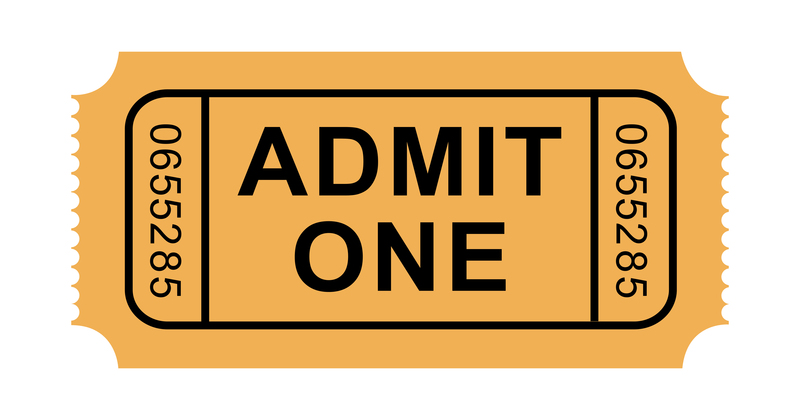 When buying tickets for events, you should always in the first instance use primary authorised ticket agencies. Price comparison site TickX have made this process simpler, comparing prices and finding tickets from only authorised and vetted ticket sellers on their site, to help you find genuine tickets at the best price. What can I do if I have been sold counterfeit tickets? If you have been sold counterfeit tickets either from a tout at an event, or online, you can report the sale to Action Fraud. When you report a crime to Action Fraud online, you will be provided with a police crime reference number. This means you do not have to attend your local police station to report the crime. Action Fraud will refer your case to the National Fraud Intelligence Bureau, run by the police service. However, each report cannot be investigated individually. The information you provide contributes to an overall picture of fraud in the UK allowing the police and the government to discover how and where fraud occurs and tackle it more effectively. If you purchased tickets online using a credit card, you might be able to reclaim the cost of your tickets under section 75 of the Consumer Credit Act 1974. This section only applies where the cost of a single ticket is more than £100. However, your credit card company may be sympathetic to your case and so you should speak to them directly regardless of what the ticket cost.